Agencia de crecimiento. 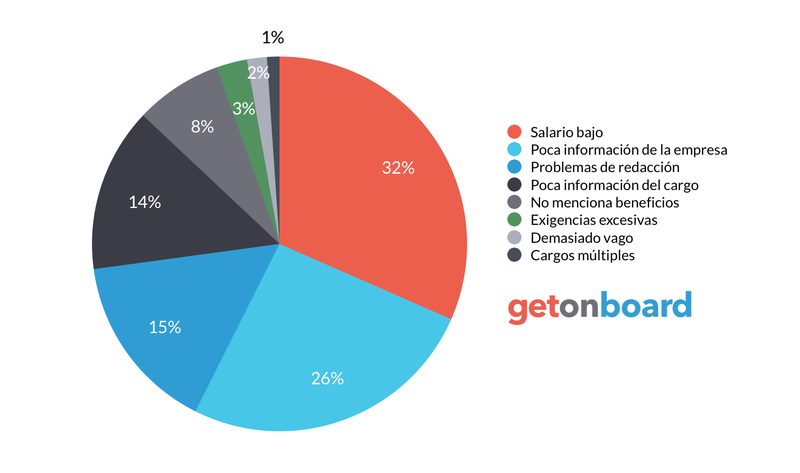 Especialistas en generación de rentabilidad, estrategias Inbound y desarrollo web. Hubspot Partners &amp; Google Premier Partners. Webketing is not currently looking for talents. Interested in working in Webketing? Follow Webketing in Get on Board and we'll notify you when new jobs are published.